Grew up with Kouvot Kouvola (Finland) juniors. Made his debut with Kouvot Kouvola during the 2011-12 season. Moved to Czech Republic for the 2016-17 season, signed by USK Prague. Won the 2015-16 Finnish National Championship with Kouvot Kouvola. 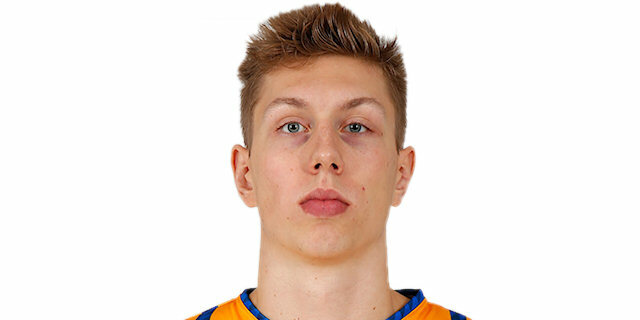 Has been member of the Finnish U-18, U-20 and University National Team. Played at the 2014 and 2015 European U-20 'B' Championships.